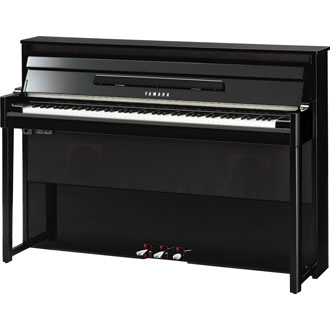 The Yamaha Disklavier faithfully and meticulously recreates every song as the artist played it, right down to the moving keys and pedals. 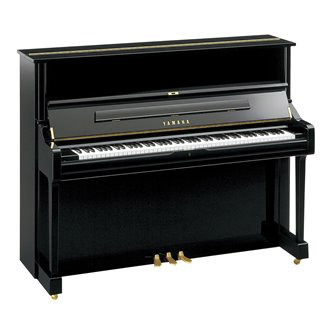 The Disklavier can bring the world's most respected pianists into your home. 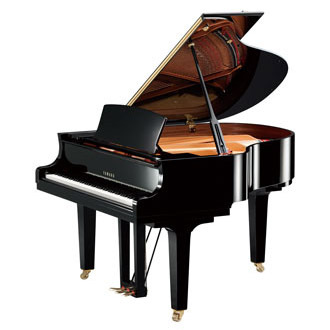 Imagine having George Gershwin, Liberace or Chick Corea play the piano just for you, or imagine listening to your Disklavier play along with famous singers such as Frank Sinatra, Elton John, Celine Dion or Andrea Bocelli. 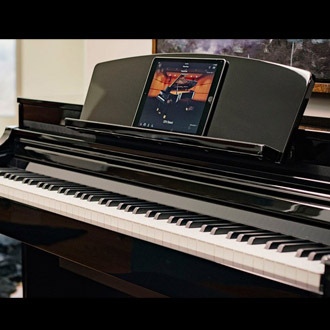 The Disklavier also allows you to record and play back your own performances and connects to the world of musical opportunities offered by MIDI devices, personnel computers and the internet. 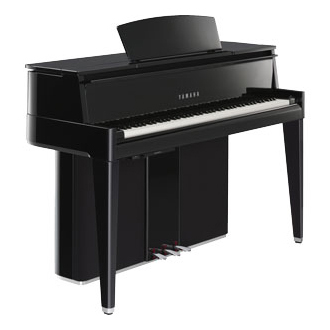 100% factory installed by Yamaha, the Disklavier combines the tone and touch of world-class Yamaha pianos with digital superiority making them the obvious choice of music-lovers, pianists, and educators worldwide. 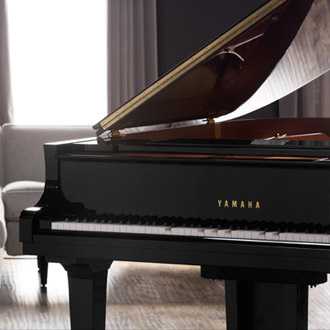 Today, Yamaha is proud to introduce the latest evolution of the Disklavier line, the Enspire, integrating a host of new acoustic advances and cutting-edge digital technology. 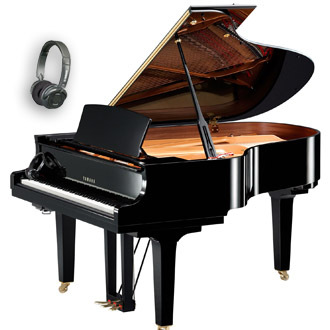 Rockaway Music offers the full line of the latest Disklavier Player Pianos. 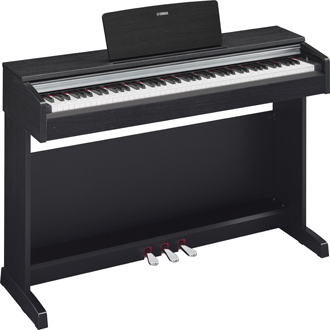 Whether you're a beginner, hobbyist or professional musician, Rockaway Music has the Yamaha Disklavier that is right for you. Our experienced staff will educate you and answer all of your questions. With thousands of satisfied customers, our reputation is your guarantee of satisfaction.